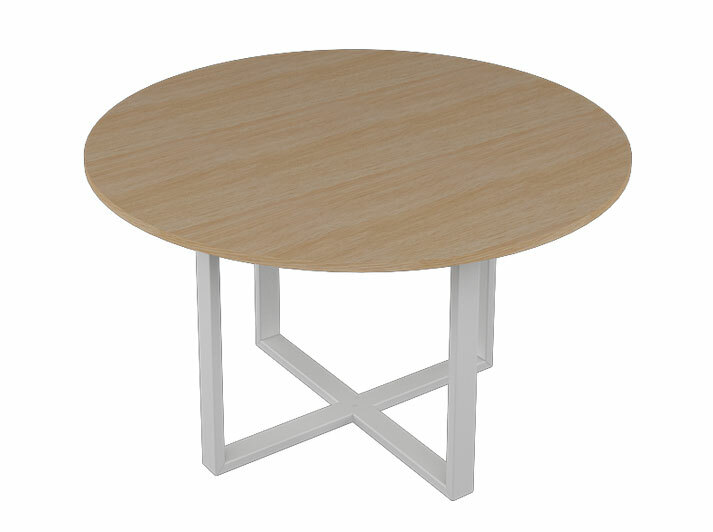 ON tables nicely accompany the ON Desks and Workstations. 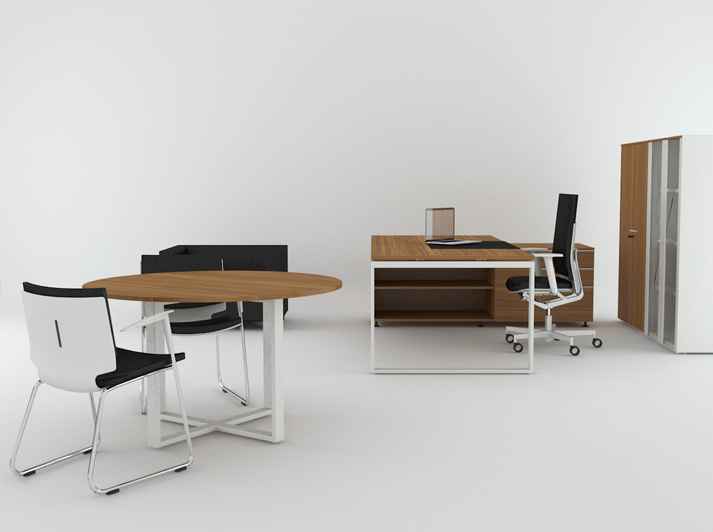 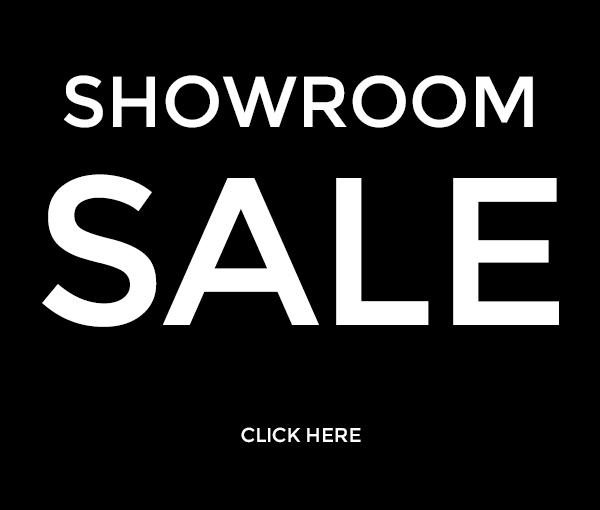 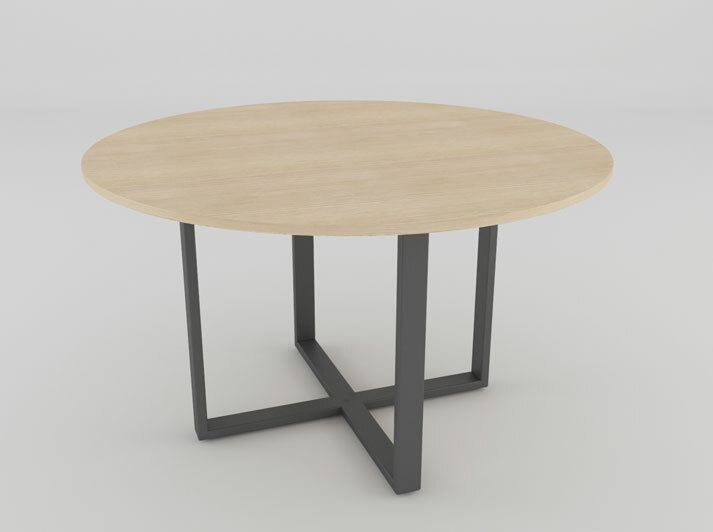 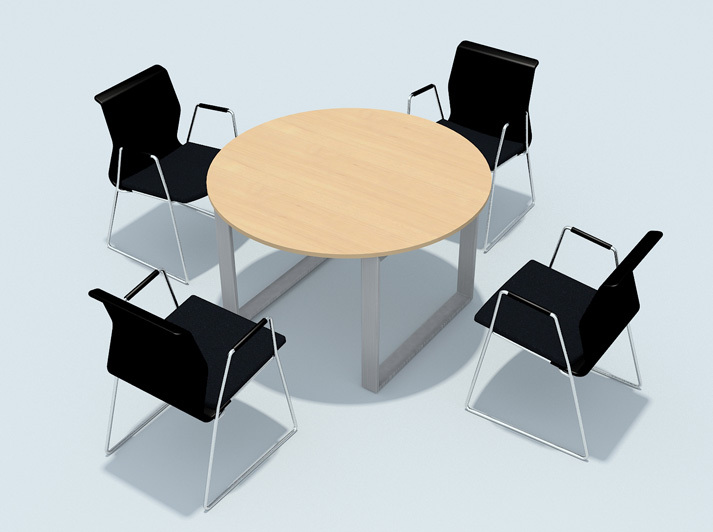 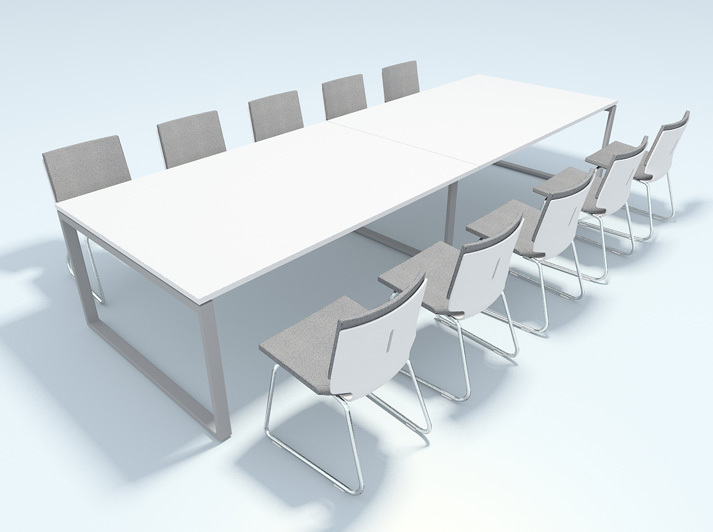 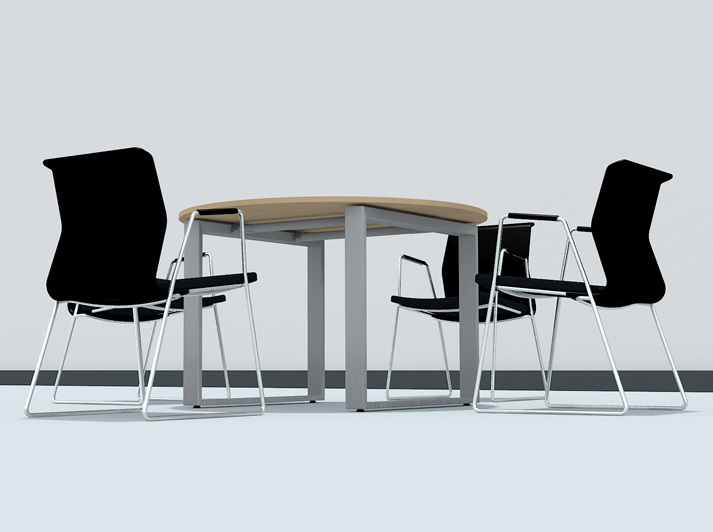 Suitable as meeting tables, boardroom tables, and training tables. 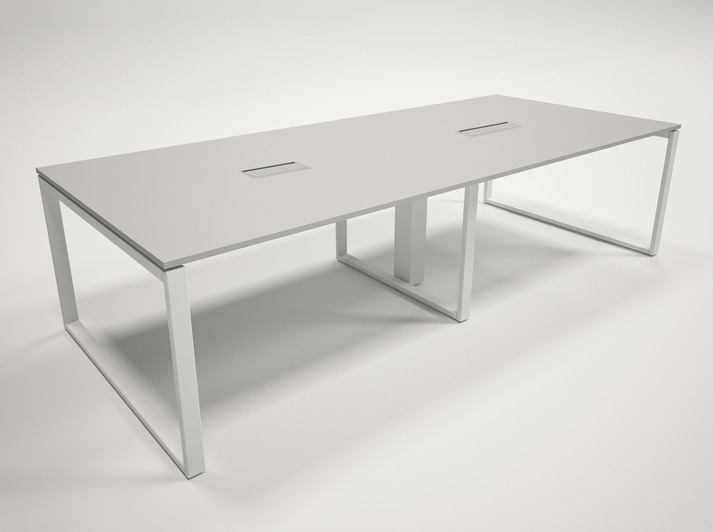 Frames are available in white, black or metallic grey.